Take charge of your curb appeal and your budget by creating a gorgeous entryway to your home or business with lifelike faux trees. These gorgeous trees look, and in some cases even feel, like the real thing, yet you can count on them to always look healthy and beautiful, no matter where they’re planted or what the weather is like. 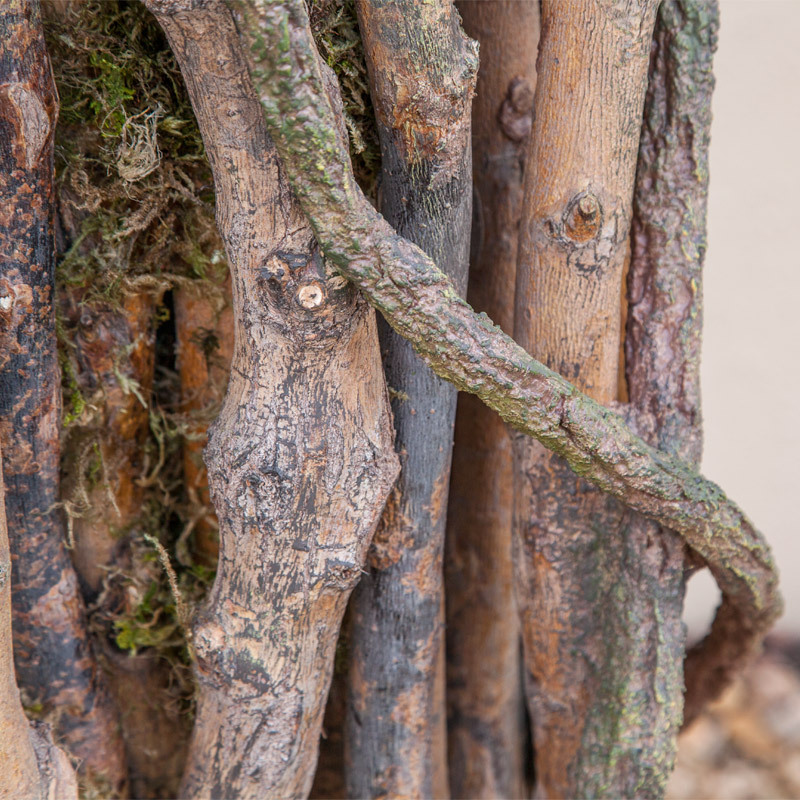 Many of our trees start with natural wood trunks that are then hand finished by adding realistic-looking foliage to round out the aesthetic. 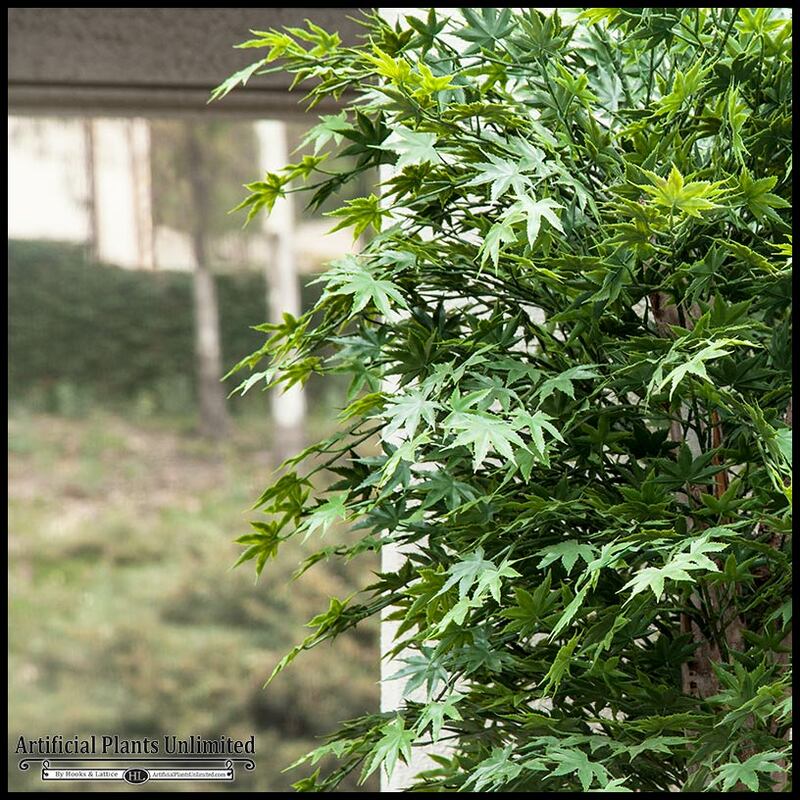 Whether it’s a home, office, hotel, shopping center, retail display, trade show, or commercial property, adding our faux trees to your indoor or outdoor landscape has many benefits. The average homeowner spends $1,000 or more on trimming and maintaining their trees—a cost that multiplies exponentially for commercial properties, which often maintain multiple trees on a larger plot of land. 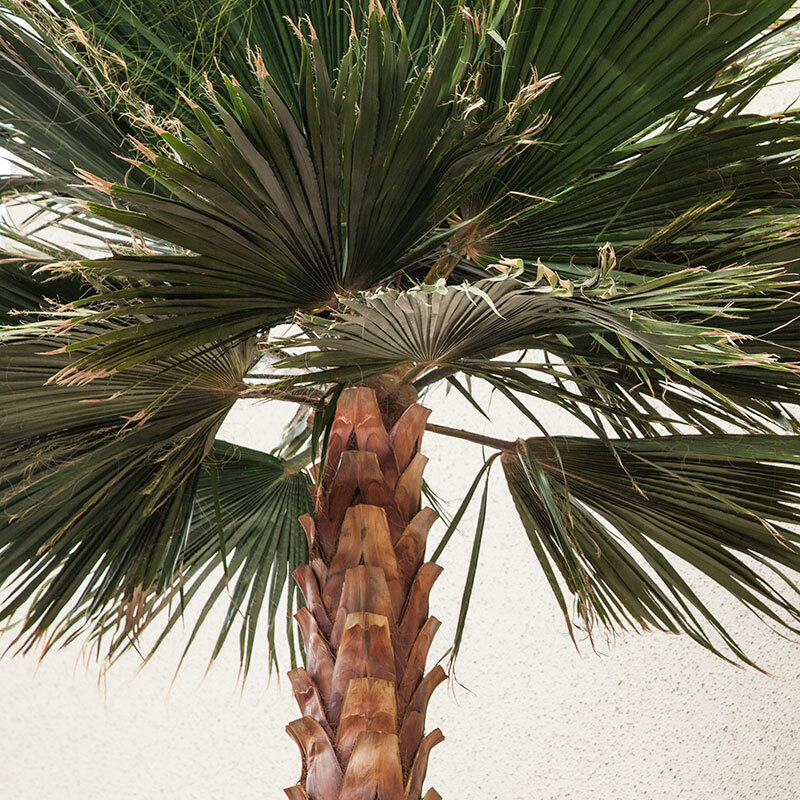 Save your budget without sacrificing a natural-looking landscape—and one that will never wither or die—with our faux trees. Indoors or out, these lush, maintenance-free trees will maintain their foliage season after season. 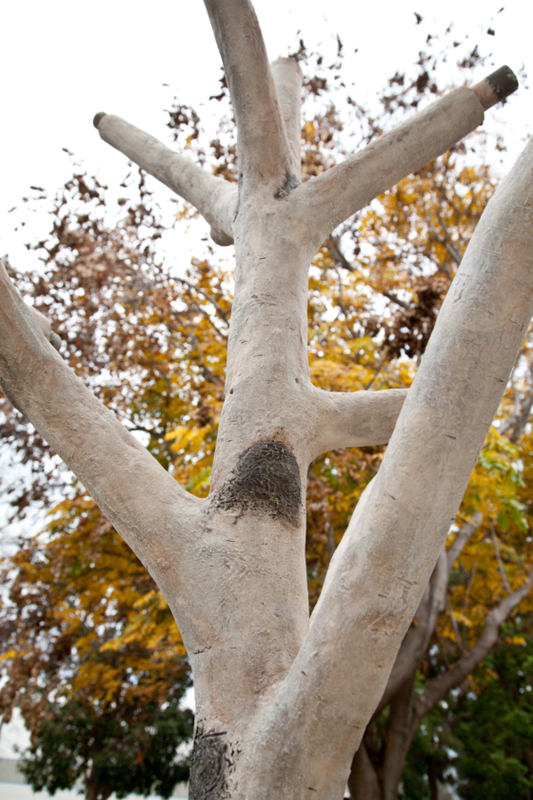 Our outdoor-rated trees are made from UV-impregnated materials that stand up to sun, heat, and moisture. This means that they won’t fade or become damaged in an outdoor environment, regardless of the weather. Not only don’t you have to wait years for these trees to grow to full height (since they are made to look “mature”), but you also don’t have to fertilize, prune, trim, or water them. Maple, palm, olive, ficus, cedar, cypress, pine—and more! We can make virtually any species of tree you like. 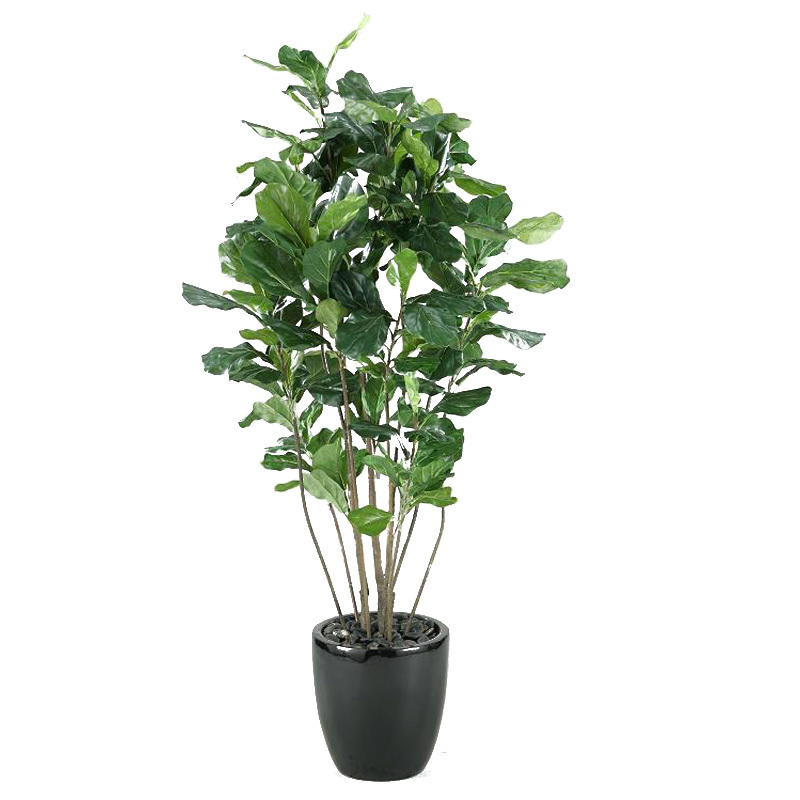 Our artificial trees are available in a weighted base so that you can “plant” them in the ground, or with a decorative planter of your choice. 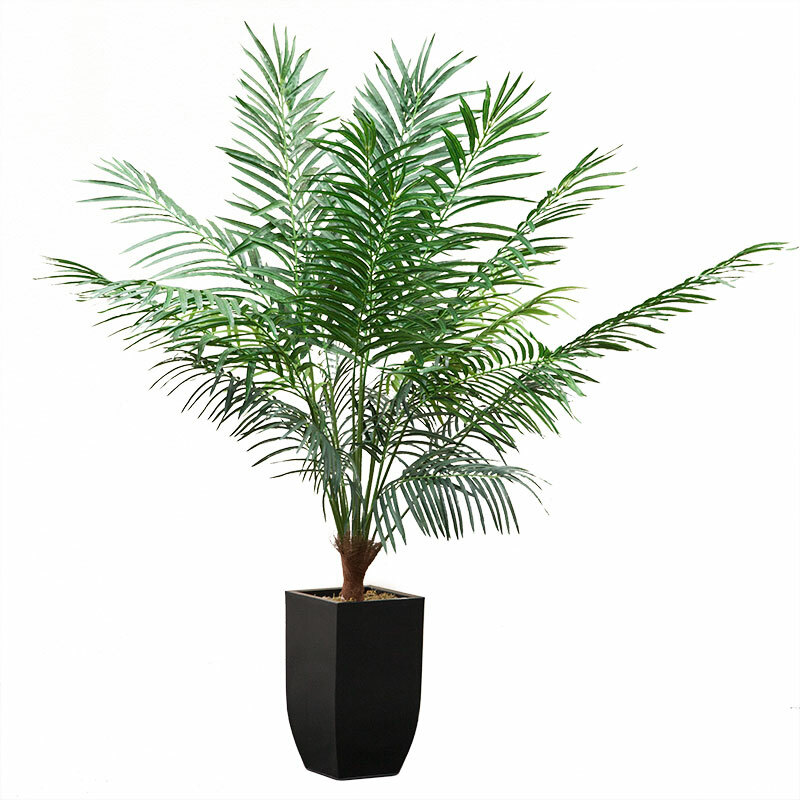 These natural-looking trees are the perfect décor for hotels, resorts, casinos, shopping malls, apartment and condo buildings, offices, and anywhere you want to add greenery while saving time and money maintaining them. 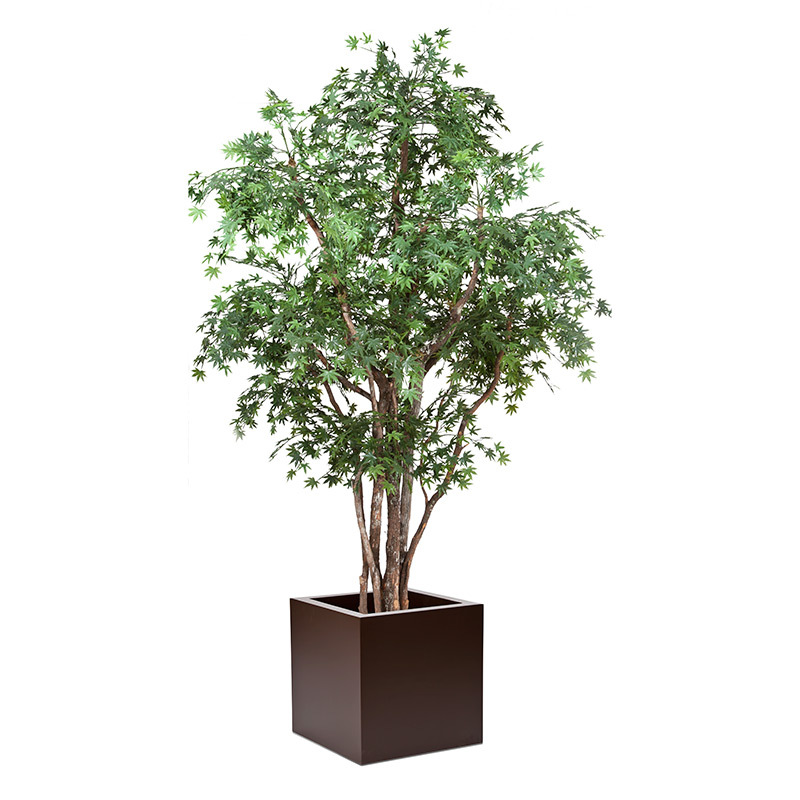 Explore our indoor and outdoor faux tree options, available in various sizes and traditional and modern styles. 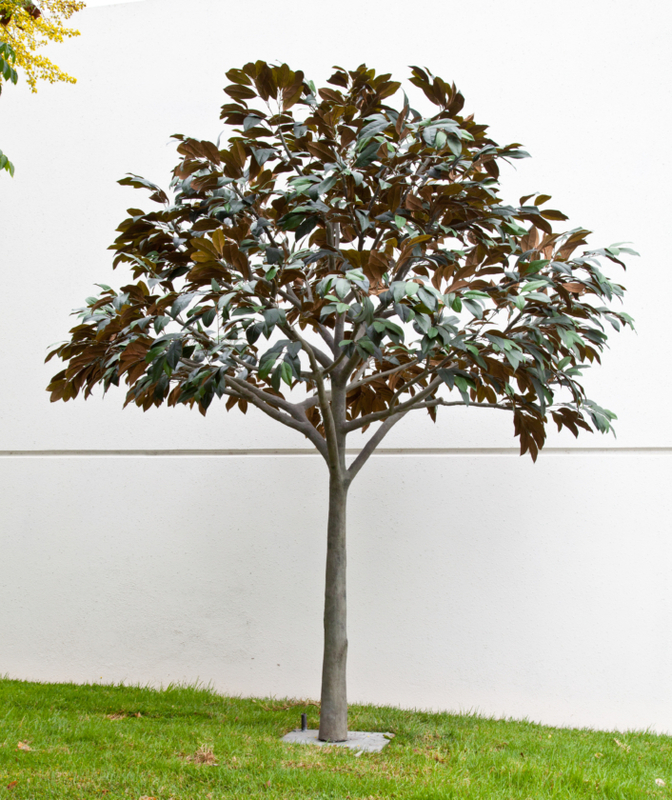 You can also have a tree custom made to the size and style you need. 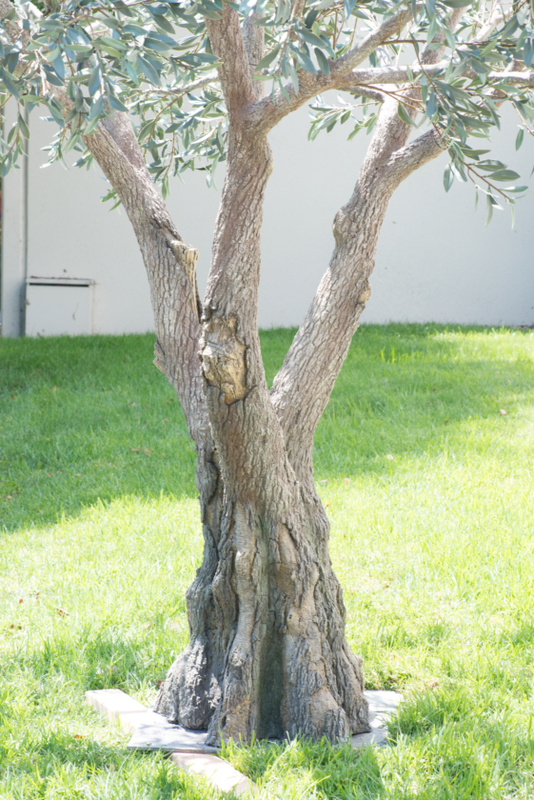 Start your custom tree order by calling us at 1-888-320-0626.